Aims Examinations are a different sort. 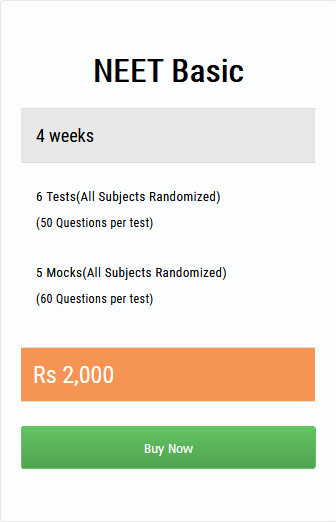 High Standard ,Testing at multiple levels, Reasoning, True / False, MCqs all are tested. Concepts of Knowledge and Each Subject are thoroughly checked. Haven’t Single line Questions been added to the Exams. We at Med exams present you the prototype of such Questions as per Latest Guidelines. The 2019 exams will be more Competitive and teasing. We provide you an opportunity to refresh the latest. Hope you enjoy them. ligament of the knee joint? after he carried heavy loads on his back for three continuous days. questions would be beneficial to you.